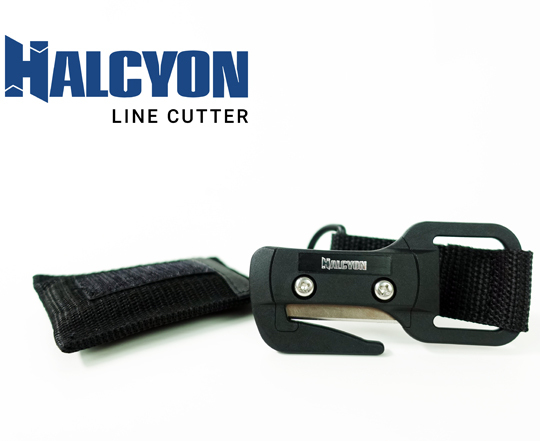 The Halcyon Line Cutter is a great addition to your safety kit or toolbox. This cutter provides a safe and reliable way to carry a cutting device for all your diving needs. With additional hardware and additional blade you will be equipped with an easy to use dive tool for your adventure.